!!! BEST ROCKABILLY / PSYCHOBILLY NEWS SOURCE ON WHOLE INTERNET !!! 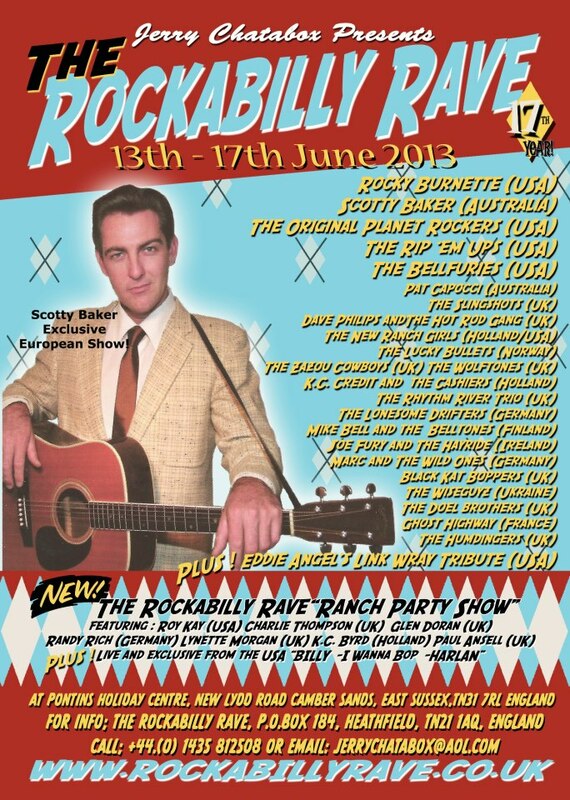 The full trailer for Rockabilly Zombie Weekend has arrived, and it's chock-full of everything you need to help you cope with your Thursday morning. Is this undead fix exactly what it takes to send your morning into overdrive? It certainly couldn't hurt! Jaime Velez Soto directs. J. LaRose, Christina Bach, Randy Molnar, and Benedict Larmore star. 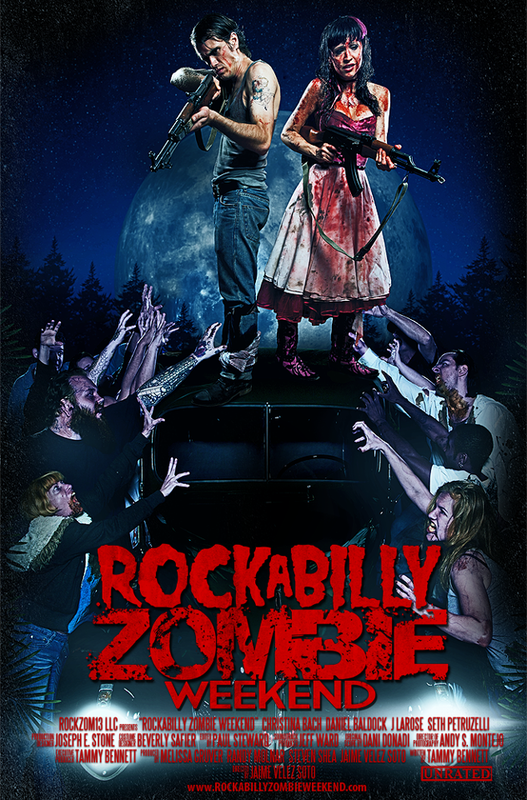 When Becky and Grant arrive at their rockabilly-themed wedding, despite warnings of a West Nile Virus outbreak, things go horribly wrong as the mosquito-spread virus spawns zombies, who begin feeding on the wedding guests as well as the other locals. The two newlyweds have to escape along with their family and friends if they ever want to live to see their honeymoon! If you are rockabilly/psychobilly artist and wish to promote yourself, please feel free to contact me.